Pvt. Carl Newsom, son of Mrs. Susie V. newsom, attended college; husband of the former Novel Bussey. Entered Army in 1943, trained in California; served in new Guinea and the Philippines; was killed in action in Leyte in Dec., 1944. 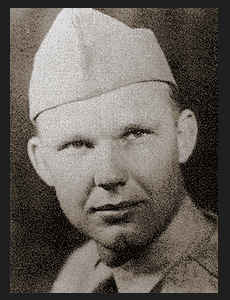 Awarded Bronze Star, the Purple heart, Pres. Unit Citation.